Cross reference to Chapter 7. Pringle stood on one leg; his other life-long shrivelled leg dangling; his crutch pointing ahead as he surveyed the poort, the formidable mountain pass, at the entry to his new home. The drift-wood, hanging high on the rocky walls and in the branches of willow trees told an eloquent tale of its dangerous, obliterating floods. Later, while settling in the valley beyond, Pringle had another eloquent tale: The rains came, so heavily it was difficult to keep the watch-fires burning. At midnight the silence was suddenly shattered by the roaring of a lion close to the tents. “It was so loud and tremendous that for a moment I actually thought a thunderstorm had burst upon us. But the peculiar expression of the sound – the voice of fury as well as of power – instantly undeceived me…. However this is just the start of Thomas Pringle’s story. He decides his Party is better off in terms of governance, than are the rest of the Settlers nearer the coast. After several years of intense pioneering and learning to adapt to conditions of sowing wheat and Scottish seed in Africa, he finally leaves his Pringle-family party of a dozen men and a dozen wives and children, and sets off for Cape Town to take up, as a life-long cripple, his promised job in Cape Town. He furnishes another reminder of Africa two centuries ago, by travelling by wagon across the Great Karoo, instead of returning by sea to Cape Town. 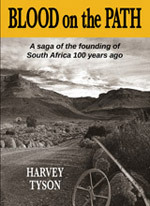 Beyond Beaufort, he and his wife and travelling companion found themselves in desolate Karoo country “where on one day they found 32 skeletons of oxen, picked clean by hyenas, and where no human habitation was seen for four successive days’’. 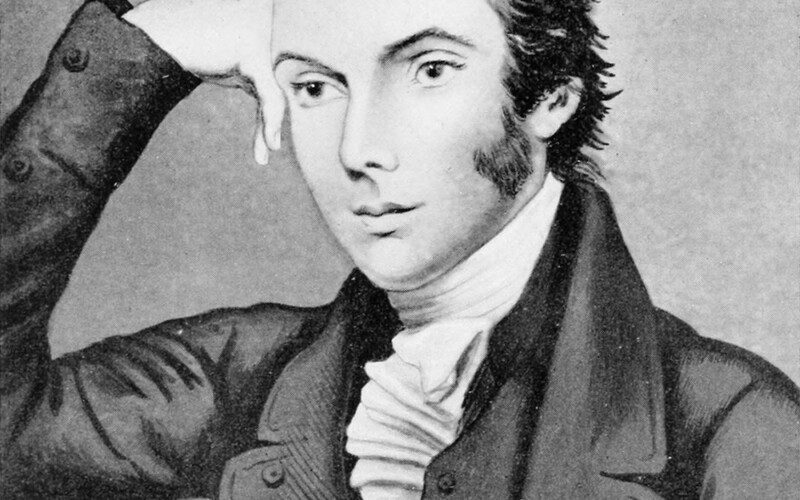 Thomas Pringle, much more than his Edinburgh University colleague John Fairbairn, was the most active agent in bringing freedom of the press to South Africa, and of championing in Britain the cause of freedom from slavery. Fortunately Pringle happens to be one of the best-chronicled figures in South Africa’s early recorded history. There are at least two contemporaneous ‘Narratives’ on his life-work. Among government papers there are many records of his fight with Lord Charles Somerset. There are also at least two modern versions of his work, one of them by Randolph Vigne, founder in the 1960s of the Africa Resistance Movement. Another source is Thomas Pringle in South Africa by Professor John Robert Wahl, of Cape Town, Oxford, Yale and Orange Free State Universities who spent the last 20 years of his life researching the deeds of Thomas Pringle. 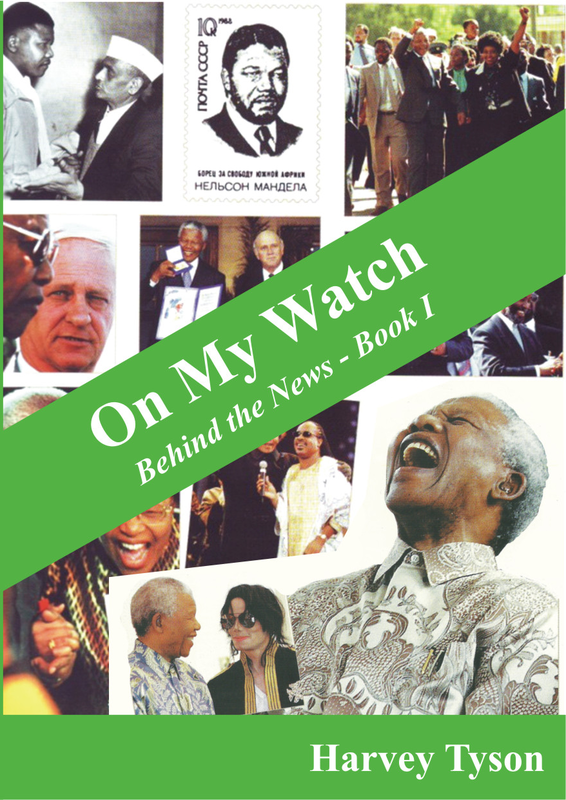 Prof Wahl’s book (published by Longmans in 1970) focuses entirely on rendering accessible Pringle’s final “Narrative”… which unfortunately lacks the exuberance and colour that Janet Meiring brings to the subject by using Pringle’s contemporaneous letters and more than 60 other references. The slight, crippled figure of Thomas Pringle directly spurning not only the insults but the cajoling of Lord Charles Somerset, autocratic descendant of the Plantagenet kings, is the climax to a great story. The full passion of press freedom is directly verbalized by this poet in words every 21st century independently-minded journalist might use today. Yet he is hardly known to South Africans of the 21st century… despite his heroic eloquence with which literature surrounds him in many fields; despite his figure as a slight, crippled man determined to go angling, hunting, farming – and even climbing mountains, with or without his crutch… and despite his detailed observation of people who happen to be ‘Hottentots’ ‘Bushmen’, ‘Caffers’, ‘Boers’ and even Englishmen, all of whose features and actionsthis ardent Scotsman describes without any awareness of racism. His story is not only relevant for today’s world, but is also filled with colour. (Fortunately for modern tastes, his reputation as ‘Father of Poetry in South Africa’ need not be taken seriously. Nor is it incumbent on one to read his poetry.). But we should never forget his dogged devotion to freedom of the press. He faced the roaring threats and personal insults of Lord Somerset as he had faced the lions of Baviaanspoort; refusing to accept their presence. He flung down his own challenge to the Governor of the Cape before being forced to leave for Britain where he took up another challenge: freedom from slavery. It was his more pragmatic friend John Fairbairn who finally established the right of freedom of expression for the English, the Dutch and the isiXhosa readers in the British Colony of the Cape nearly 90 years before South Africa was founded. Freedom of expression, freedom of information, have been under threat ever since, even under our state-of-the-art democracy. Journalists of all cultures of the South African Broadcasting Company were risking their careers in opposing censorship even in 2016.